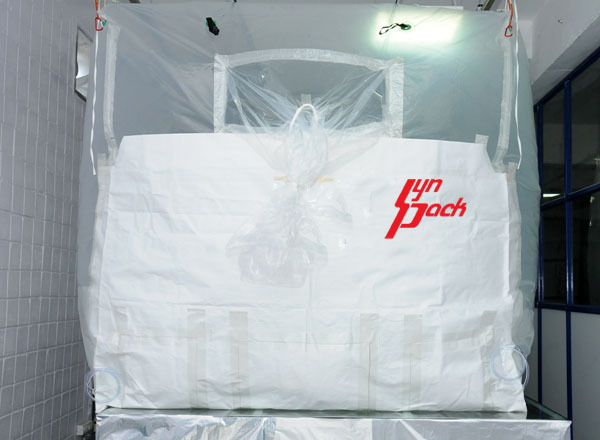 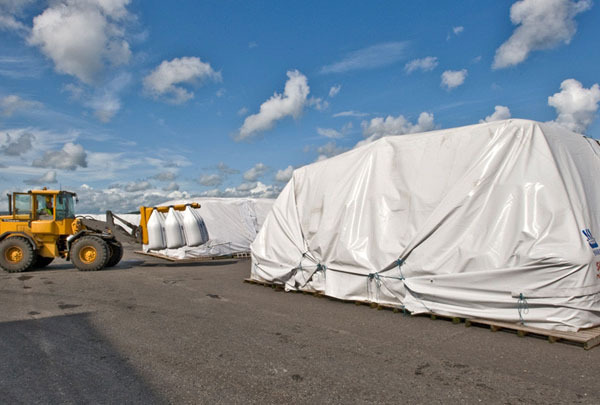 SynPack’s PE Film for Flexi Tanks are designed to meet all logistic needs while maintaining high standards of shipment through road, rail and sea. 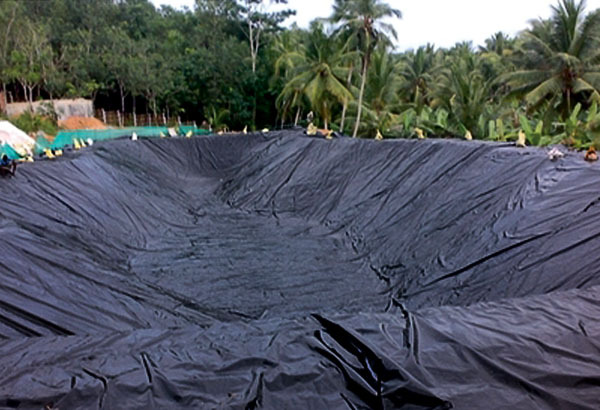 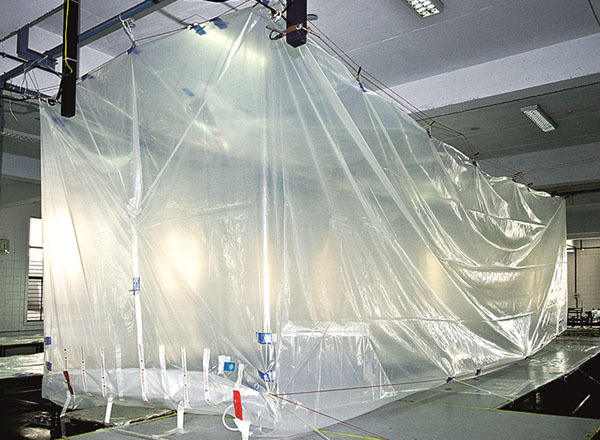 PE Film for Flexi Tank is highly engineered film which takes the form of an inner liner inside Flexi Tanks. 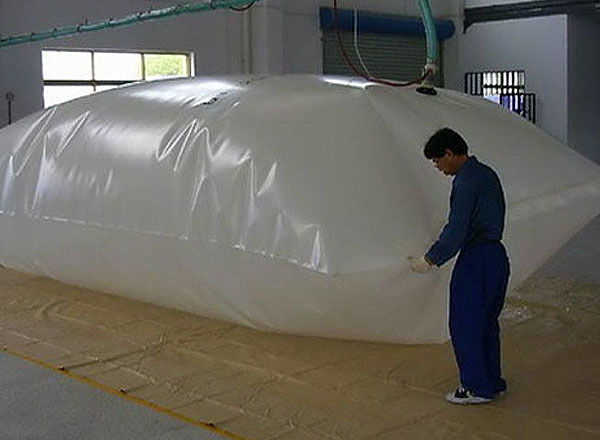 It is generally used in the synchronized manner of liner in liner summing up to 3 individual liners inside the Flexi Tank thus completely arresting the possibility of leakages. 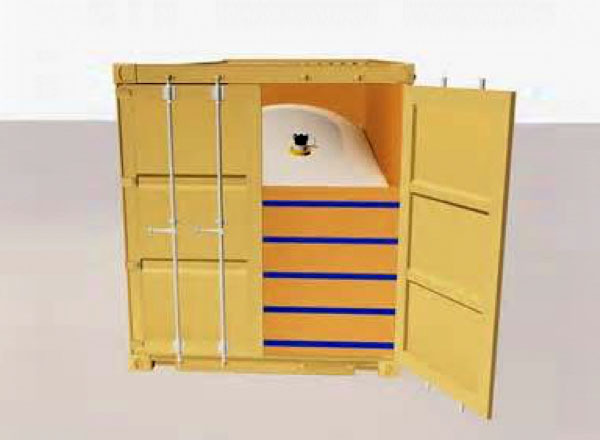 Flexi Tanks are designed to fit inside a 20’ General Freight Container which acts as a Non Hazardous Bulk Liquid Transportation unit. 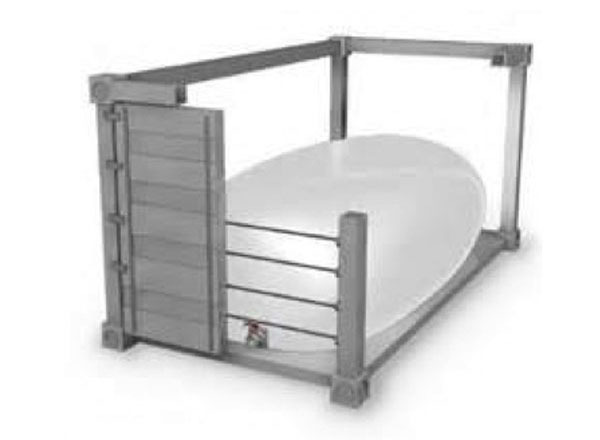 Flexi Tanks are mainly used for transporting alcohol, wine, petrol, diesel, lubricant oil and all other non hazardous chemicals.